Frankfurt, the centre of business in Europe. If you wish to visit the city of sausage, start by visiting the old town to admire the timbered buildings of the 14th and 15th century. Not far away, visit the Goethe House with his office and his original library. The Gothic Dom Tower of St. Bartholomew is also one thing to see in the city. Finally, do not miss the works of Renoir and Monet in the Städel Museum. South of the River Main, you will find the nightlife’s centre of the city. This area is like a giant outdoor bar during the weekend. Feel free to taste the local specialties, the bites of sausage, Tafelspitz, the pork cutlet ... Finally, do not forget to go through the Kleinmarkthalle market to feast on sausage! 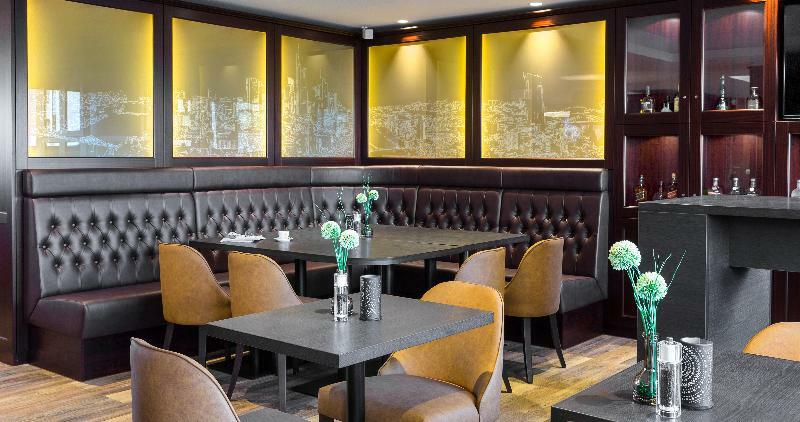 This welcoming and elegant hotel is ideally located and only 15 minutes from the centre of Frankfurt with scores of shops and other entertainment venues. The hotel is located in unique historical building and has a total of 155 rooms on 4 floors. Guests.. The Aparthotel Adagio Frankfurt City Messe extends over several floors of the WestendGate tower opposite Frankfurt exhibition center. The modern studios and apartments all feature a fully equipped kitchenette. 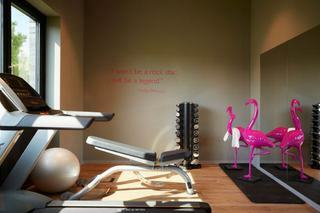 They also offer a workspace, HD TV and.. The hotel is situated in an advantageous location, just a 15-minute drive from Frankfurt Airport and within a 3-minute walk of Groß-Gerau Train Station. The A67 motorway is merely 500 metres away and the A215 is also nearby. 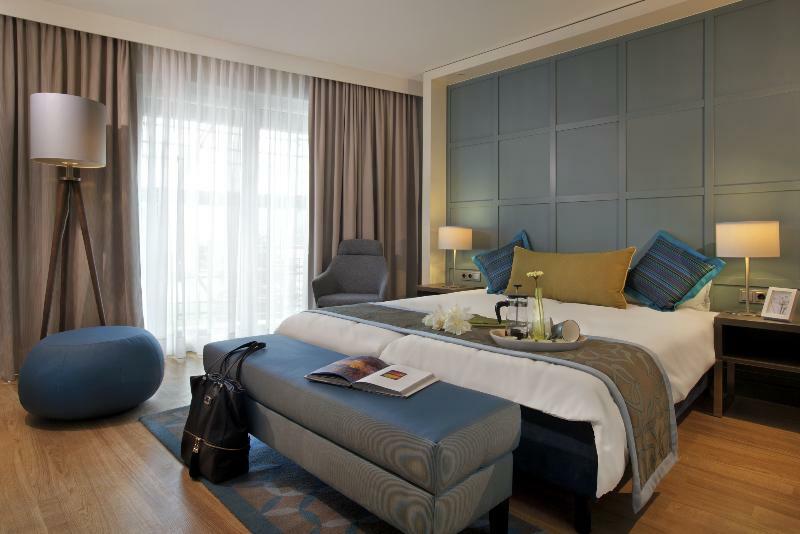 Guestrooms at this residence.. This hotel is located ease of Frankfurt, lying between Offenbach and Hanau. The hotel is situated just a 2 minutes' walking distance away from the River Main. The train station of Maintal-Ost can be found just a 5 minutes' walk away. Frankfurt city centre,.. 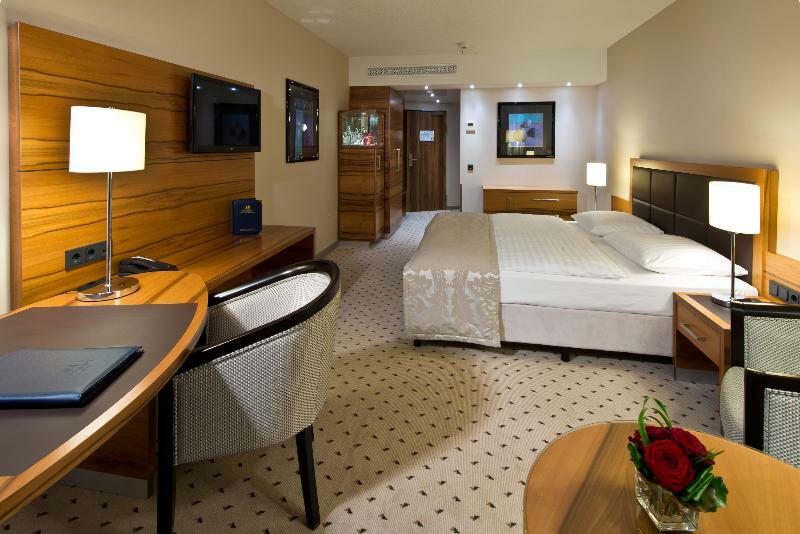 This aparthotel is 450 m from Galluswarte S-Bahn Train Station, which connects to Frankfurt Messe Trade Fair in one stop. It features free Wi-Fi, and rooms with a kitchenette and a flat-screen TV.The BOLD Apartments offer homelike rooms with curtains,..
Frankfurt has a modern and original cultural identity. Visit the amazing Palmengarten botanical gardens and the Tropicarium. And don't miss the town hall, known as the“Römer”, located on the Römerberg square, home to many fairs and the Christmas market.Take..
Our proximity to Frankfurt with its international Fraport airport, exhibition grounds and good public transport connections to Bad Homburg mean that you can enjoy a quick and uncomplicated journey to our Maritim Hotel Bad Homburg. At the centre of this.. This modern hotel is situated in the surroundings of Frankfurt, close to the A66 motorway and just 15 minutes from Frankfurt Airport. The city centre is only a 20-minute drive away, offering a wealth of museums and historical attractions such as Saalhof.. The hotel is conveniently located opposite the main train station in Offenbach am Main. The town centre is around 200 m away and guests will find restaurants, bars, pubs and links to the public transport network within a few paces of the hotel. Frankfurt..